A popular traditionalist who said he's recognized all over the world, Dr. Bola Adegunloye has said for the PDP to win national election again, the have to change the party's name, otherwise 'no way'. 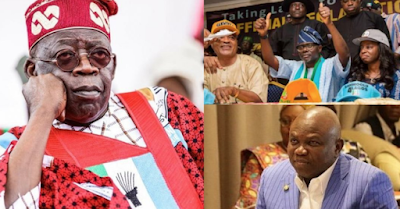 On Bola Tinubu, the baba said the Lagos strong man used to listen to him before through Aregbesola, the former governor of Osun State, but has recently been ignoring him. He claimed that the betrayal Tinubu will surfer in the hands of Sanwo-Olu will lead to Hypertension and may result to death. 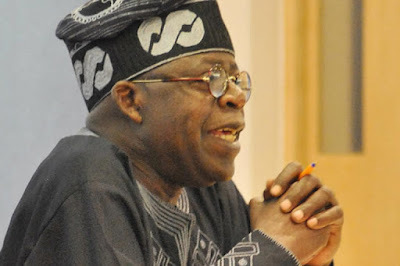 He said because Tinubu has money he doesn't believe things said but that he's under witchcraft attack and that's why many of those he helped often turned against him. Baba Bola Adegunloye further stated that the way out for Tinubu is to perform some 'spiritual rights'.